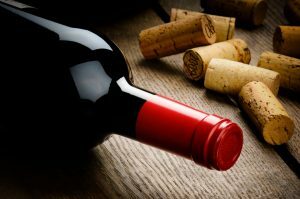 In August of 2016 Pennsylvania revised their liquor system to allow for the shipping of wine from across the country directly to consumers homes. The direct-to-consumer market has been a hit, Pennsylvanians have spent over $21 million on 59,000 cases of wine through the new system according to a recent report by Sovos ShipCompliant and Wines & Vines. Of the 44 states that allow direct-to-consumer wine shipping Pennsylvania catapulted to 22nd last year in only 5 months of sales. That number is expected to grow in 2017, with the state looking at landing in the top 10 of the country.